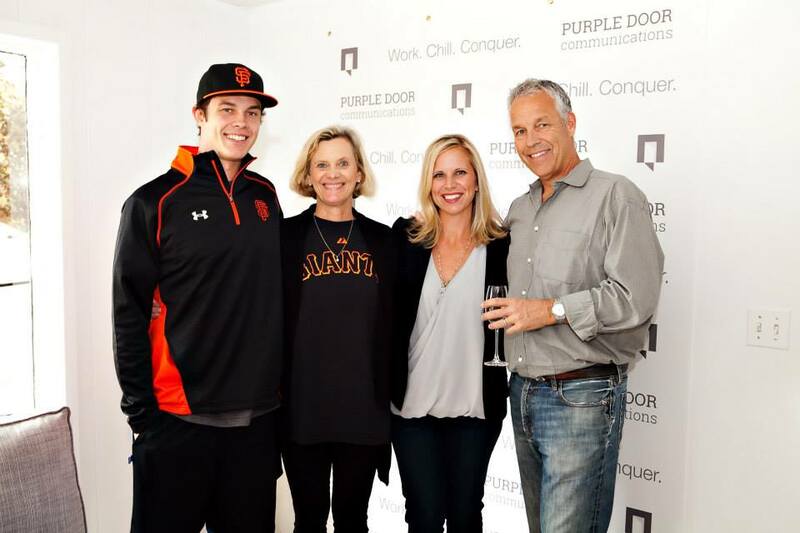 This year we marked our 10th anniversary with the opening of a new office space in the San Francisco Bay Area in Corte Madera. We will continue to maintain co-headquarters in Chicago, as well as satellite offices in Chicago, New York City, Cleveland, Cincinnati, Dallas and Washington, D.C. Check out some shots of our Open House below.